Annually, Horizon partners with City Gospel Mission, Inter Parish Ministry and The Happy Church to help provide a Merry Christmas to families in need during the holiday season. 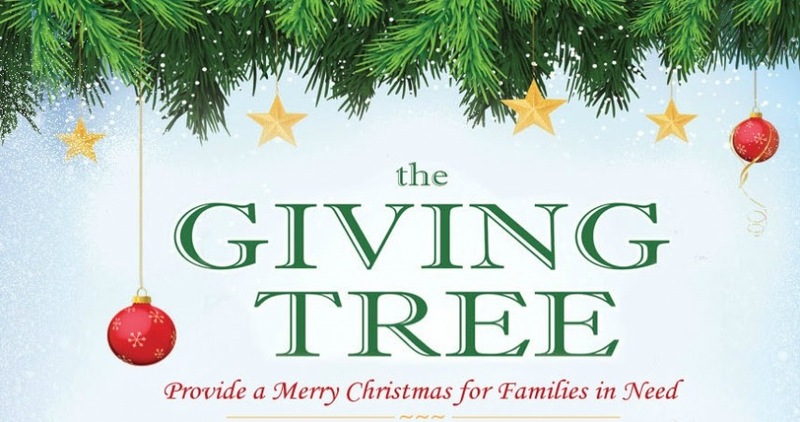 The Giving Tree will be located in the Atrium near the fireplace beginning Saturday, Nov. 11th. We invite you to select an ornament (or ornaments) from the tree. Each ornament offers a unique way to provide gifts, clothing or a gift card for a child or an entire family this Christmas. Please return all gifts “unwrapped” to Horizon by Sunday, Dec. 3rd. You may drop them off at the table located in the Atrium near the fireplace. Questions? Contact Beverly Feie at bfeie@horizoncc.com or phone 513 272-5800, ext. 246.